Why is my skin losing its glow? 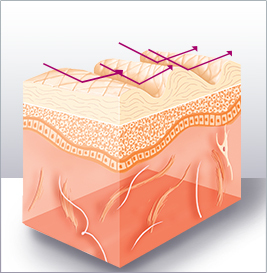 Hyaluronic acid is an essential skin component. It acts like a sponge that retains water and keeps the skin moisturized, plumped and healthy. We lose 50 % of our hyaluronic acid between the age of 40 and 50(1). The skin becomes dry, thin and fragile. Your body has a stock of antioxidants capable of neutralizing the oxidants. This balance can be disturbed by an unhealthy lifestyle and several external factors. The excess of oxidative stress (free radicals) attacks the skin, decreasing its elasticity and tonicity. An injectable revitalizing treatment with the adequate ingredients is a must to restore SKIN’S HEALTHY balance and fight against all aspects of SKIN AGING. Teosyal helps you to remove wrinkles while maintaining your skin’s softness and vitality. Superficial, or more shallow, injections are used to hydrate and revive your skin. 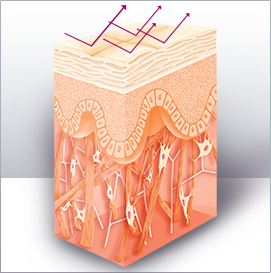 Your practitioner will inject deeper to create volume and fill wrinkles. Sessions are expected to last roughly 20 minutes. Your expectations for the effect of the treatment. Are you looking to hydrate and plump up your skin or fill wrinkle lines? Your treatment options and the best products to achieve optimum results. Your medical history to ensure that you are an ideal candidate. Prior to the injection, your injector may reduce discomfort with a numbing agent of their choice if they feel necessary. Your practitioner will inject you with a sterile, pre-filled syringe and a fine needle (or a cannula). 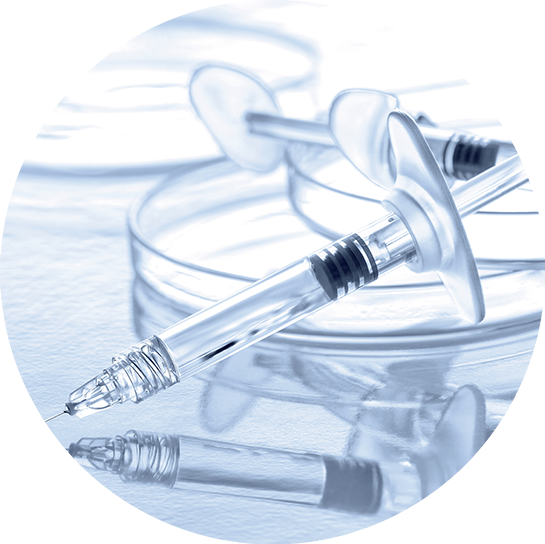 Once the injection is completed, your practitioner will massage the injected area to properly mold the product. Most results are typically seen immediately. Some clients experience some temporary swelling and/or bruising at the treated area. After several months, the hyaluronic acid will reabsorb and naturally degrade like any natural component in the skin.